Sexual and reproductive healthcare and rights (SRHR) are integral to gender equity, HIV prevention, and the provision of high-quality services for people of all genders living with HIV (PLWH). In the United States, safety net SHR services are primarily paid for by the federal government. 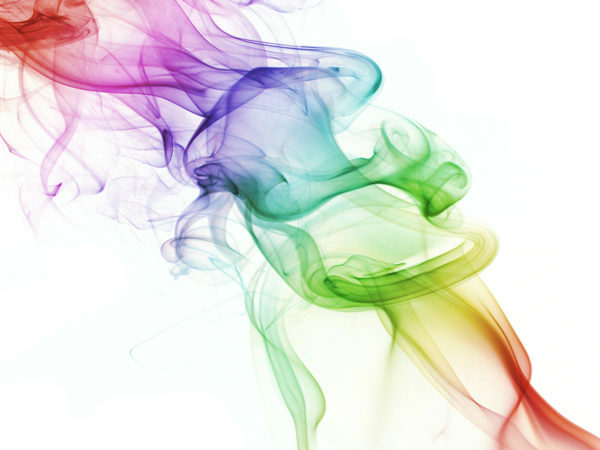 In light of recent shifts in the domestic policy environment surrounding federal SRH programs, the Northern California HIV/AIDS Policy Research Center reviewed the role of these programs for cisgender women at risk of and living with HIV in California. 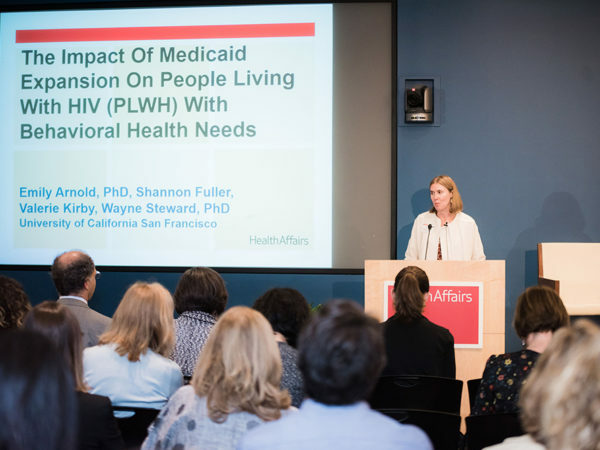 California State Office of AIDS PrEP Assistance Program (PrEP-AP): Who Will Benefit? 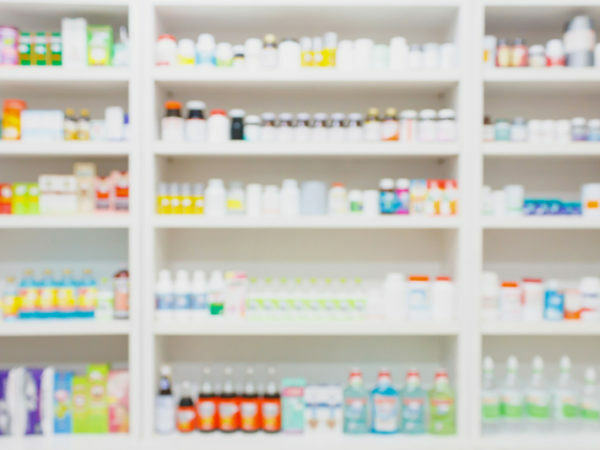 The California State Office of AIDS has launched a financial assistance program for eligible persons currently using or seeking PrEP. 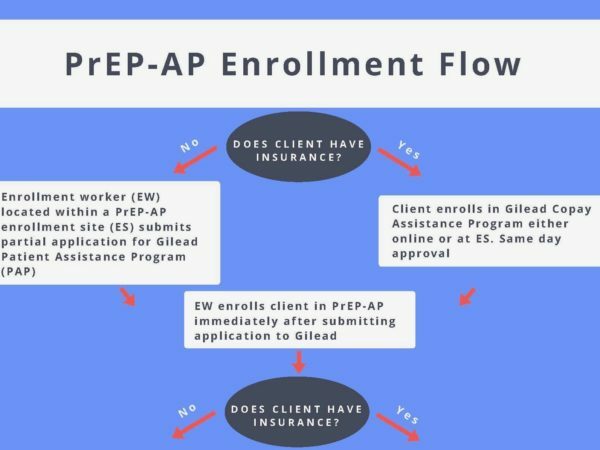 This informational sheet provides 3 examples of potential PrEP-AP candidates and a simple enrollment flow to aid PrEP navigators, benefits enrollment workers, and others.